Supporting the future - because children really do matter! 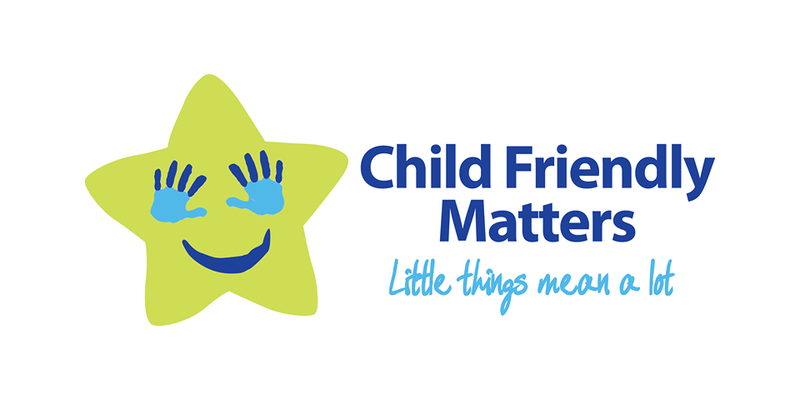 We are proud to be working with Marie and April from the brilliant local business ‘Child Friendly Matters’. Their mission is “To improve facilities provided for parents with young children and make the UK the most Child Friendly country in Europe”. 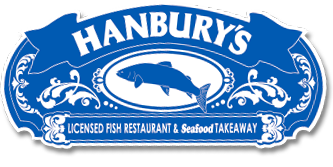 We understand how important it is to not only make adults welcome at Hanbury’s, but to welcome children and provide them with materials that will make them remember their experience with us as well as keeping both child and parent content during their visit. By collaborating with Child Friendly Matters, we are able to provide some exciting, fresh and fun packs for the children to engage with. Of course we also provide a varied children’s menu which will tantalize those little taste buds! We are also delighted to have been accredited with the Recommended and Approved affiliation from the company. Look out for the logo in our window! We are also proud that our restaurant staff have been trained by Child Friendly Matters to ensure our little guests are just as important as our bigger guests! Children are the future, which is why we felt building on our family values and being able to provide something even more special for children, will keep them coming back for years to come! Child Friendly Approved by Child Friendly Matters.